A city of Southeast Texas, it lies at the intersection of Interstate 10 and Farm to Market Road 105, six miles east of Beaumont. The town is mainly a bedroom community for the nearby refining complexes in Beaumont and Port Arthur and is part of the Beaumont-Port Arthur Metropolitan Statistical Area. The population was 10,579 at the time of the 2010 census. The city was named after lumberman Charles Shelton Vidor, owner of the Miller-Vidor Lumber Company and father of director King Vidor. 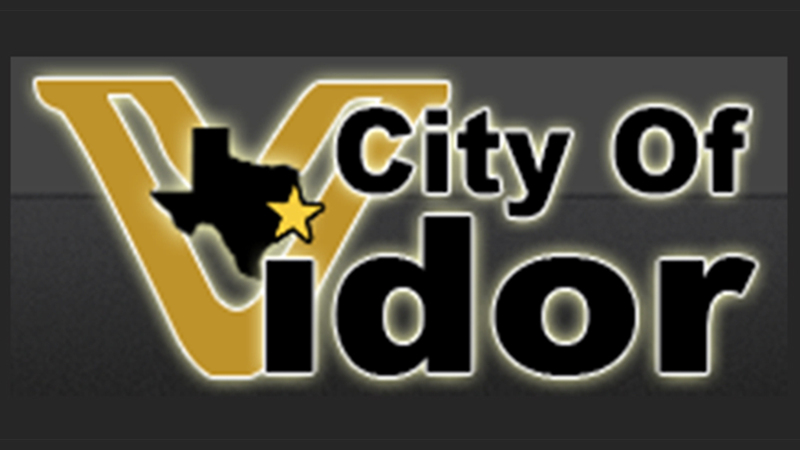 The City of Vidor is served by the Vidor Independent School District, which is the largest school district in the county.